As a tour company, having your tours completely booked on any given day is a great thing. This means your tours are popular and people enjoy what you have to offer. On the flip side, it also means that you often have to turn customers away that want to reserve a time that has been booked. Then, on the day before the scheduled tour, if you receive an unexpected cancellation, that will leave you with open spots that you cannot fill. The result is that you have lost revenue and potential customers. WebReserv brings you a new feature that will help you in those situations. With the wait list, customers can sign up to be notified if a booked tour becomes available, or if new time slots are added. Plus, the notifications to your customers are automatic, so no extra work is needed on your part. The wait list feature is currently only available for schedule-based reservations, and you must be using Booking Calendar 2.0. A future version will include a wait list for hourly, daily and nightly reservations. No availability? Jump into the waitlist. 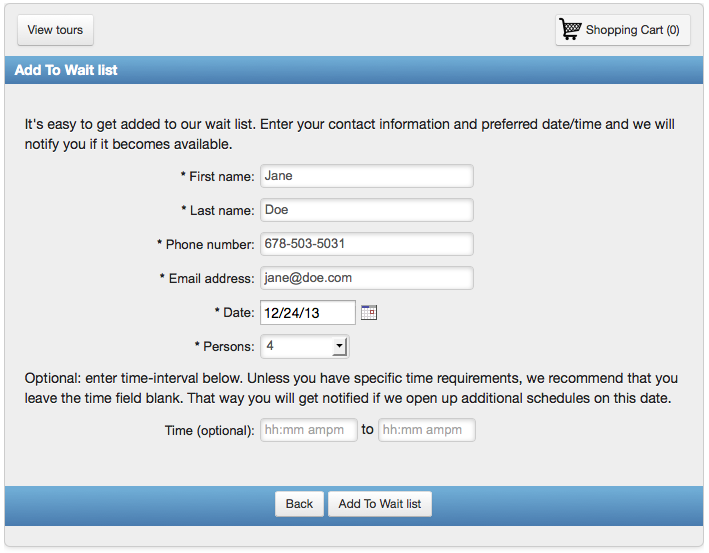 Once you have enabled the wait list, customers can sign up on the wait list directly from the Booking Calendar. The wait list feature works on all devices including tablets and smartphones. 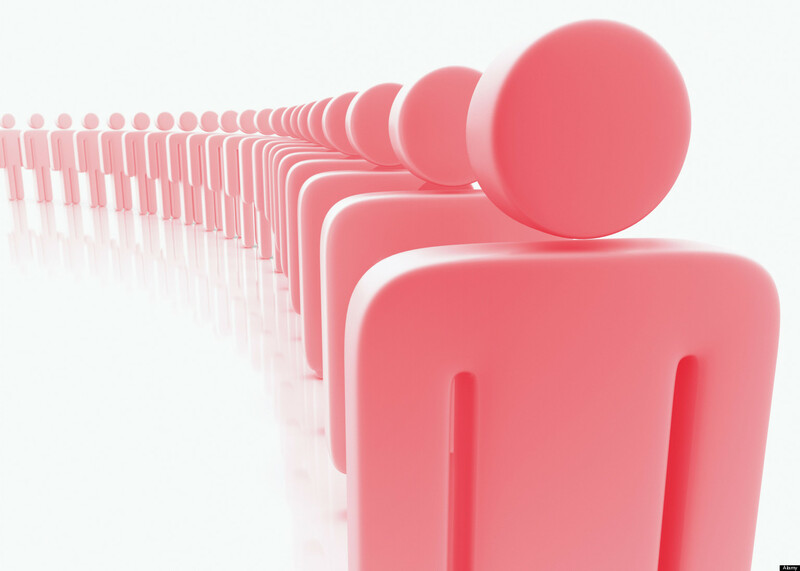 You are also able to view and modify and delete each individual wait list requests. To do so, go to Frontdesk – Waitlist. To enable the wait list, go to Setup – Products & Reservation Rules – select Tour – Schedules. 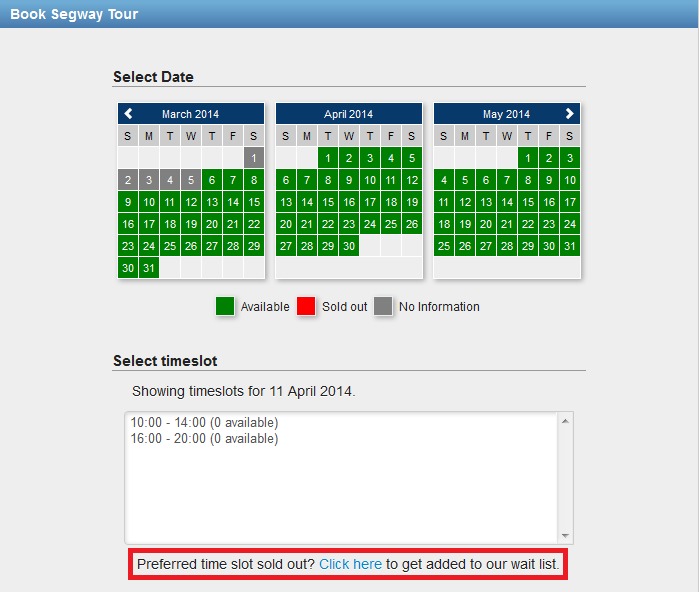 In the Schedules setup, set Allow customers to waitlist to yes. This entry was posted in Best practice, Booking Calendar, Development and tagged booking engine for tours, booking software for tours, booking system for tours, customer wait list, wait list, webreserv developments, webreserv new features.